Raphael Cash is a true independent hip hop artist, that has been making a name for himself with back to back performances and countless live appearances across the Atlanta metro. With an energetic live show and relatable lyrics, it's easy to see why fans have been connecting with this Miami raised artist more and more with every release. 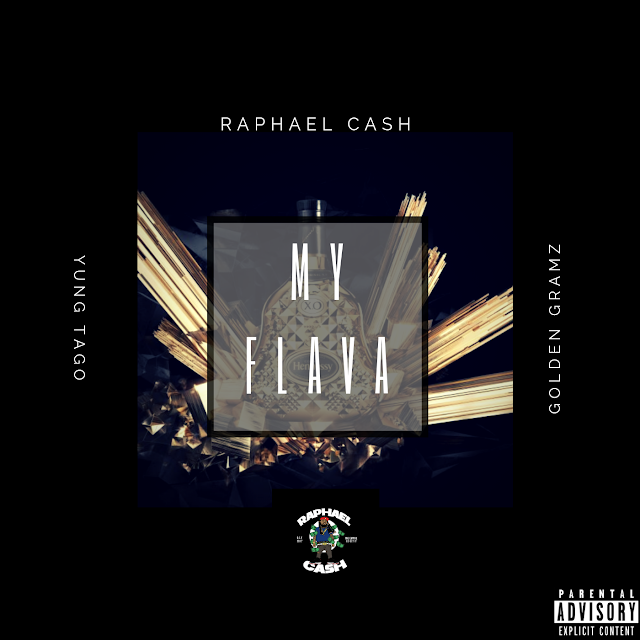 To end 2018 with a bang, he releases his latest track “My Flava” (Produced by Yung Tago and Golden Gramz). With a mixture of Soul, R&B, and of course Hip Hop, “My Flava” has a little something for everyone. Being one of his smoothest vibes yet, roll up and enjoy this harmonic, wavy, chill vibe as we enter the winter season. Be on the lookout for the official video for “Yeah Yeah” coming soon.